The St. Casimir/Moores Park Community Garden is Open! SLCDA Bees and other pollinators Workshop & Potluck, Thursday, March 12, 6 p.m. at St. Casimir Church in Room 107. Learn how to attract bees and other pollinators to your garden, and bring a dish to pass! 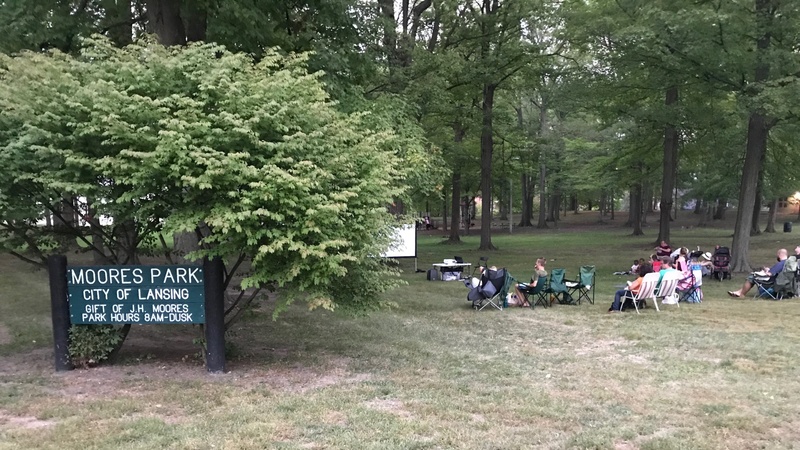 Keep up-to-date on Moores Park! LOVE Lansing Celebration Nominations are open!